If you’ve been wanting to get your hands on the best Chromebook money can buy but the hefty price tag put you off. Then now is the time to buy. 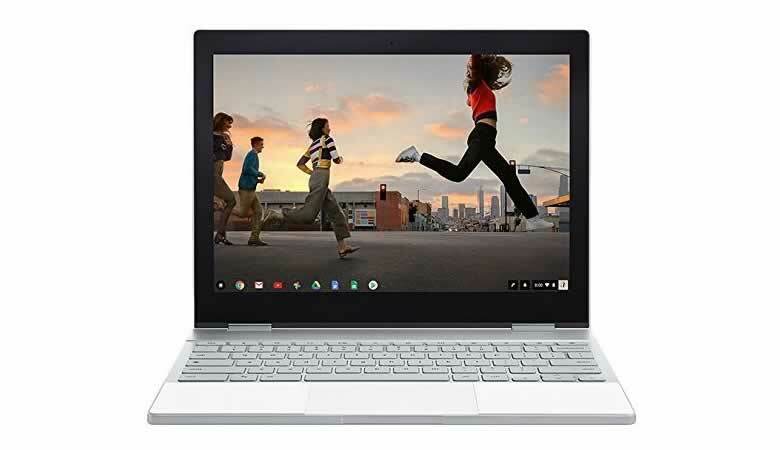 The Google Store has currently slashed the price of the Pixelbook and you can save as much as £300 / $300 if you act quickly. It’s not on sale for long, so you’ve only got a few days to take advantage of this great offer. All three models are available at a discounted price, so you can choose the Pixelbook that is right for you. In the UK you’ve got until 7:59 am on Tuesday 27 November 2018. In the USA you’ve got a little longer and the sale does not end until 11:59 pm on Wednesday 28 November 2018. Offer ends on 28 November 2018 at 11:59 pm. Want to know more about the Pixelbook? 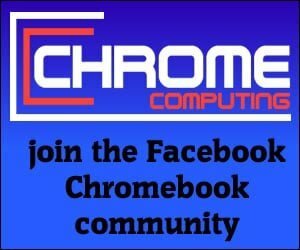 If you want to know more about the incredible Pixelbook from Google have a read of the Google Pixelbook Chromebook review.